Humans - Episode 1.03 - Review : "Mind Games"
Forced circumstances come under Laura as she battles her paranoia with Anita in the third episode of Humans - a show that has broken records and continues to be largely fascinating, appealing and entertaining. So, as I think all corners have been roamed, Humans takes another unusual and interesting route through how emotional relationships work, especially between Anita mind games that are beginning to control the Hawkins family - but in an unlikely turn of events, is Anita's role becoming one that is helping the family, rather than hindering? Or is it that Anita continues to have her robotic pinky finger around this family, and that will only end in demise? We shall see. Mind games occur elsewhere, as Niska's mind seems to be bewildered over the good and bad of humanity, can she grasp this concept before it's too late? This episode suggests somewhat of a contradiction - yes, and no. Laura has been a defiant character within Humans, she definitely seems biased against Synths, and whilst I'm not sure this paranoia will ever leave her due to my previously mentioned 'Mother's Instinct', this episode was particularly interesting in showing how she's adapting. Now, I'm not sure if this is her adapting off her own back, or rather by some 'encouragement' by Anita, which in itself, seems a little threatening. Laura has less of a hold on the family than what you'd expect a Mum to have, which further implies the suggestion of Synths 'taking over' jobs previously owned by humans. I think competition is a key theme within Humans, especially between Anita and Laura, the competition to 'fight' over who does which job and who helps whom, is becoming more complicated than ever expected. Specifically in this episode, the writing is superbly complex as well as teasingly intricate - allowing the audience to only ever have a glimpse of what may really be going on. Fred isn't in much of a very good situation either, after being taken in by Hobb, his life is becoming more fragmented and distorted than ever. His mind being messed with, memories are a mirage of confusion, and the more Hobb plays with his brain, the more I'm sure this show will get more brutal. The constant flashbacks of a 'car crash' with drowning passengers is very emotionally complicated and deep for the show - something I was unsure it would meet with the amount of other emotions and themes it's already exploring. Episode 3 continues to show the audience how flexible the show is, how it can pull off a range of techniques and ideas. Humans is more than just your average Sunday night television, it explores humanity and evolution, which is so unique to see in the repetition we tend to see in the media today. Anita continues to be the most fascinating character for me. Sometimes, she's this mass sociopath with creepy smiles and fierce eyes, and other times, she's warm-hearted, a savior, a hero, someone who is allowing the Hawkins family to reignite their lost flame. She's incredibly diverse, and this episode incredibly shows this multi-personality she has. Whilst some of her original Synth group - such as Niska and Fred, are largely confused about which humans to trust, and whether they can trust any at all - others, such as Leo, seem to be very recognizable with humans because as we found at last week, Leo is in fact a Synth (or something similiar) and for all his human qualities, is still a robot. This could be the show implying different stages of Synth evolution, some, like Leo, are from the early stages of production, whilst others, such as Niska, are almost like children, still trying to find out who they are and where they fit. Specifically for Niska, a child thrown in at the deep end, burdened only by humans who hurt people. So is Anita a mix of these characteristics, she's both young and old, not necessarily 'good' and 'evil' but rather, 'knowing' and 'unknowing'. I'm sure I could talk about this for years, but it's a widely integral topic. George got his thinking cap on this week too, as he fooled his new Synth into leaving the house completely, taking our very favourite Synth Odi with him (whom continues to have no idea what he's doing for the majority of the time). Unfortunately, it doesn't go to plan. The one dreary fact of life is that "Everything ends", and even Synths, it seems. Odi has been on the rocks since the pilot for Humans, and I'm happy the writers have continued this slow progression into a worse fate each week, specifically this week, George ends up nearly dying with Odi due to the accident, which almost makes me ponder about which life is more precious - a humans, or a Synths? In the end, I guess the answer is both. Life in general is precious, and George knows it must be time to say goodbye. These scenes were tense, 'edge of your seat', emotional moments, because they become so real. For me, this is Humans nodding towards the facts of old age in general, with the suggestion that Synths have the same progressive decline as they get old. As the show continues, it seems Synths and Humans have more similarities than differences. 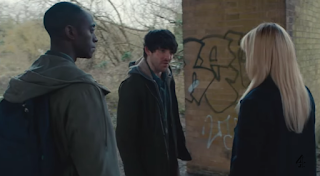 Leo's group is slowly becoming more fractured, with Niska wild and public, Fred dosed and caged, and Anita trapped between her emotions, it seems the group are further away from their original structure than ever before. As I previously stated, it almost seems like Leo is the leader of the group, and the most human, with Niska the youngest and newest Synth being bewildered by human emotion, Anita is balancing a fine line between both, Max is mature but still very robotic and Fred is able to fluently use human and Synth abilities with ease - so after this episode, I seem to be able to understand the group more and how they each follow a different Synth generation. This episode allowed us to push boundaries with all of the Synths in this group, and with the dramatic intensity following Niska and Anita, it's almost inversely tense with Fred, Leo and Max - with a large difference in tone. This is why Humans works so well in performing the story, for the elements all balance against each other in order to allow a steady and flourishing pace for the audience to work with. This episode has so many themes and ideas (almost too many for my brain to comprehend), so I apologize that I haven't talked about DS Pete Drummond's issues with his Synth, or more about Toby's accident, but for me, the key concepts gathered from this elegant and intricate episode of Humans, was its suggestion of human activity - how emotional responses can be gained from certain actions. Furthermore, the episode allows us to further understand the similarities between humans and Synths - life and death and the slow decline that comes from old-age. 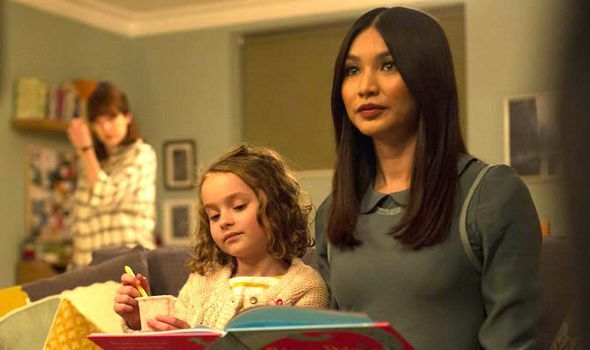 Once again, these are huge and bold ideas that many shows will veer away from, but Humans is eccentric and unafraid to explore, with depth, how humans work, and it's simply stunning to watch. What did you think of Episode 3 of Humans? How do you think Niska will cope in the real world? And will Fred ever get away from Hobb? Let me know any thoughts you have in the comments below. 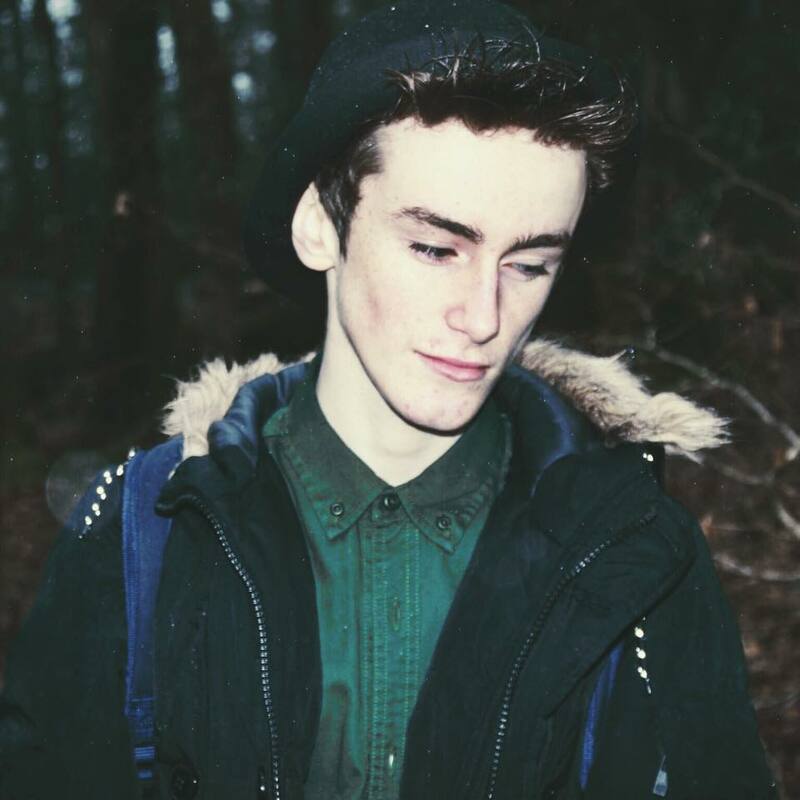 Owen likes to regard himself as a reviewer, photographer, graphical designer and obssessor over a large range of TV shows. He also takes large interest in acting and drama - so if you see him in a TV show in 2050, let him know. In The Flesh will always be dear to his heart.